How do writers get better? 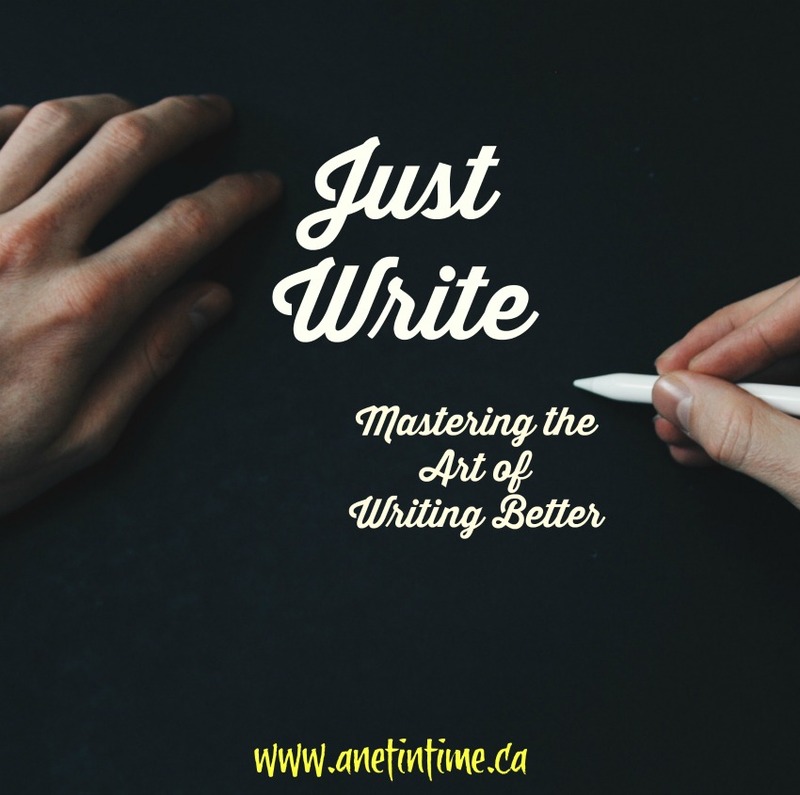 The only way to master writing is to do it. To stare at the blank page and just write. Only we can say what we have to say. Someone might say it to, but only you can say it the way that you will say it. So write it down. Be bold and put down the words that you have in you, whether it be story form, poetic, or non-fiction. Say it. Share your perspective on the matter at hand. It’s an odd thing that happens, as we sit down, our perspective will spill forth, sometimes surprising us as it does so. Be surprised, share your words. It helps us not worry about our own perfection. It’s one of the reasons why I love doing Five Minute Friday posts. They remind to just write and not worry about everything coming out just so. So often the way a word spills out of me surprises me and turns out be a good thing for my readers…and that is a great thing to have. The more often I write them, the more of bits of my life spill out as well. This added perspective is a good thing to have not only for my readers, but also for me as it helps me realize that I do have life to share with others, and shows how I’ve matured over the years. The not worrying about perfect work, helps me to realize as well that I can just write and not worry about having everything just so. Just write and there’s time enough to make it just so. Getting to words down on paper (or computer screen) is enough to get the process going. The process of writing and then editing and producing a final draft. What steps can you take to help you write? Does setting a schedule for writing help you? Or does spontaneity work to your advantage? I know that if I want to get a number of reviews done, getting out of the house works to my advantage. Change your focus … instead of saying “I’m going to finish that paper”, say “today I plan to complete my first draft”. Or perhaps “The first paragraph will get written this morning”. Perhaps it would help you if you worked in time chunks? For instance, plan to write for 25 minutes, and relax for 10, or write for 30 and take 15. Breaking up your work into chunks can help you manage your work load better. Though some people work best if they just work straight through. Experiment and see eh? 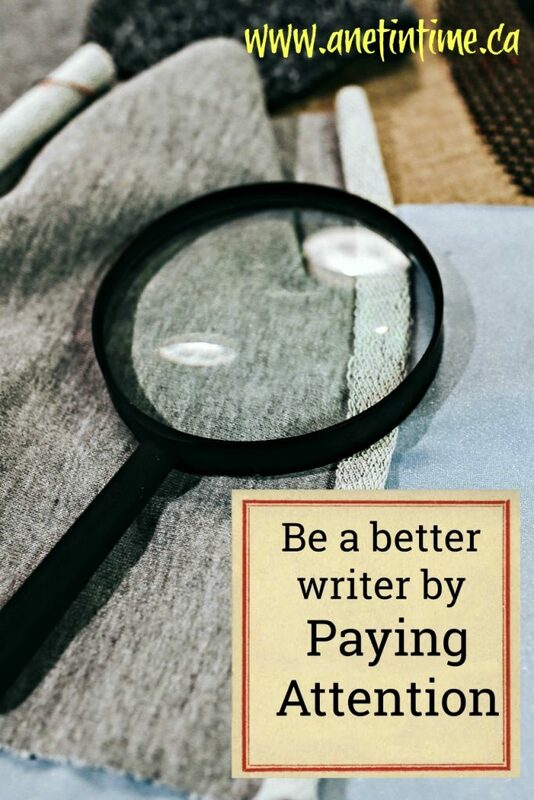 Think about what hinders your writing process. How can you help mitigate those factors? For me writing when people are around, even if they are totally ignoring me doesn’t work very well. When hubby goes to bed at night I get my most work done. Getting bogged down? Do something OTHER THAN writing. Go out, have some fun, spend time with friends and family. Get your focus somewhere else for a bit and come back renewed in mind and body. (like when I go for a walk or take a VERY long shower). It’s amazing how it works out. 🙂 Kinda like our need to spend time with what inspires. My Intention this morning was to write a blog helps type post on what I’ve been learning about plugins, but frankly… that’s not going to happen. I am still playing catch up with some of the other blogging helps posts I’ve written. 🙂 THOUGH!!! positive thing here. I learned how to save to Amazon S3 so I’m not having to pay big money to save my backups to dropbox! (I can’t afford that right now) but doing regular backups is kinda important with websites in case of some catastrophic or annoying failure happening. More on that another day though. Today I thought I’d how important it is as a writer to notice the world around you. It is so good to fill our lives with the things that inspire us, but if we do that and don’t pay attention to those things, noticing the details, responses, facts and what not about them, what’s the point? Just think of the authors that you read how bring into the life scenes they are describing, or characters in their book, how they use words to convey the sights, sounds, smells and minutia of what you are learning about. How do you think they convey it so well? They do this by paying attention to the details. How do you notice those details? By slowing down and savouring the moment. I was reading an article the other day about a lady who chose to “eat like the French” using it as a way to change how she ate. She would take a bite of food and notice the flavours, texture, spices, smell, appearance.. everything she could. As a result she found that she ate less, enjoyed her food more, and found eating to again be a pleasure. She noticed everything she could about it. As a writer we can do the same. Taking our time to savour the things that inspire us. Last night I was sorting through the commemorative quarters that the Canadian mint does. Deciding we didn’t need to keep ALL of them, but only the very best. As I did so I noticed things that normally I don’t pay attention to. The little divots that come from use, how colour can wear off unevenly, the bit of metal chipping, the light or heavy scratches, and wearing away from use from the raised edges. Sometimes I really had to look to see which of those quarters was the best to keep. At other times it was readily apparent. Not all quarters receive the same care in life and it made me wonder the story that each might have taken. Find those details. Pay attention to them. Cement them deeply in your memory or jot them down so you can recall them when you need to. The jokes children tell, the funny words they use as they are growing up, the look of surprise on a rabbits face as you open a cage unexpectedly, the enjoyment on man’s face with a meal well made, the uplift of a face as a lad smells a favourite meal, the cat as it stretches out it’s claws to catch a favourite toy, the burnished look of copper on a well-loved antique, how dust settles on a precious moment figure even as it sits behind a dust cover… pay attention to these details. They will help your stories come alive. How will you keep a record? We all have our favourite ways to keeping a record of what we see. These record keeping ways may vary depending on where we are and what we are doing. Do you want to practice how to pay attention, how to notice the details? I have made a printable to help you. You can find it here. Or by clicking on the image below. How do you like to record the details of your life and the things that inspire you? What details most easily recall experiences for you? Is it sight, smell, hearing, taste, or touch? How will you develop your ability to pay attention? What moments can you find to savour? I was originally going to write a blogging tips post this morning but felt totally uninspired to do so. It’s been a rather crazy busy weekend and my mind simply wasn’t on it. So on this rainy winter day as my boys are gathered around me and the olympic bobsledding competition is on, I find my mind turning to what inspires people to write, and how one gains that inspiration. We write what we know or we write what we can imagine. Imagine you are a literary artist who loves to talk about fire. If you are living in the middle of the city, how would you cultivate that love? Or you are a homeschool mom with a love for antiques and delving into the history of a piece…how will you cultivate the love? Or a fantasy author with a love for dragons and chivalry? How will you cultivate that love? We need to surround ourselves with things that feed our loves. Either by filling our lives with what we love (for instance going to antique markets) or by doing research, learning all we can about what we love. 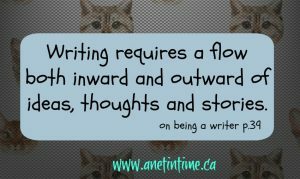 When we do so, we will find that our writing will flow out more easily. Recently my son and I read a book called “The Scream of the Hawk”. In this book one of the characters is an author who writes scary books. He hired a girl to take care of his son because he needed to do some research. He spent times in the library researching caves and learning about spelunking. Once he had that done he planned a weekend away climbing through caves. He ended up immersing himself into a world he nothing about so he could write about it realistically in his book. If we just live our lives and don’t spend time with the things we love and want to write about, we won’t end up writing about them. We end up writing only about the things that we are immersed in. 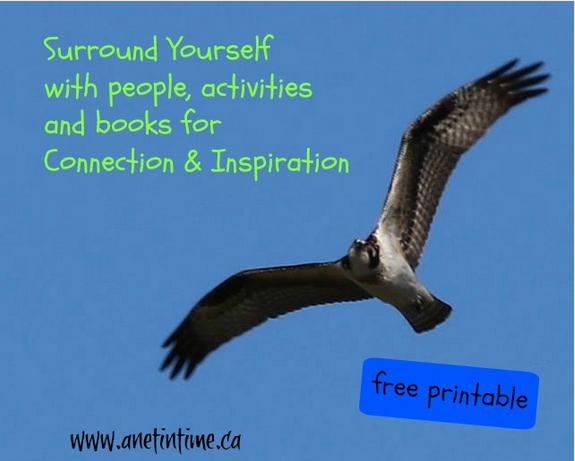 We need to surround ourselves with people, books and experiences that inspire us and connect with us. We take this, sifting through what we know, and we write. If we have nothing to inspire us… of what then would we write? I did up a worksheet if you want to want to work through how you can bring the things you love into your life. You can find by CLICKING HERE. Other Posts on Writing Well. 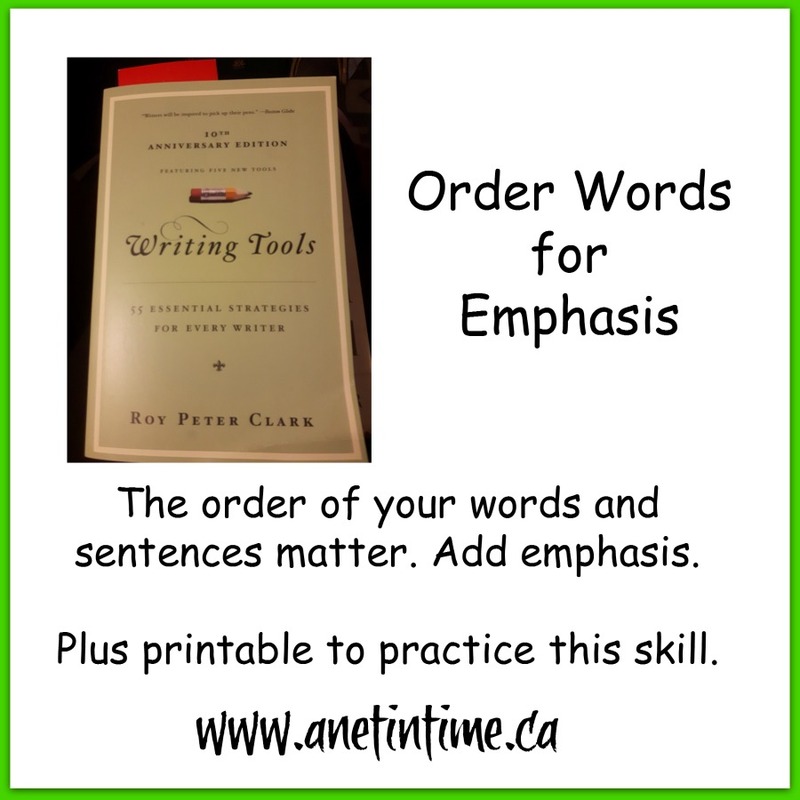 Organizing how you put your words to bring emphasis. Begin Sentences with Subjects and Verbs. 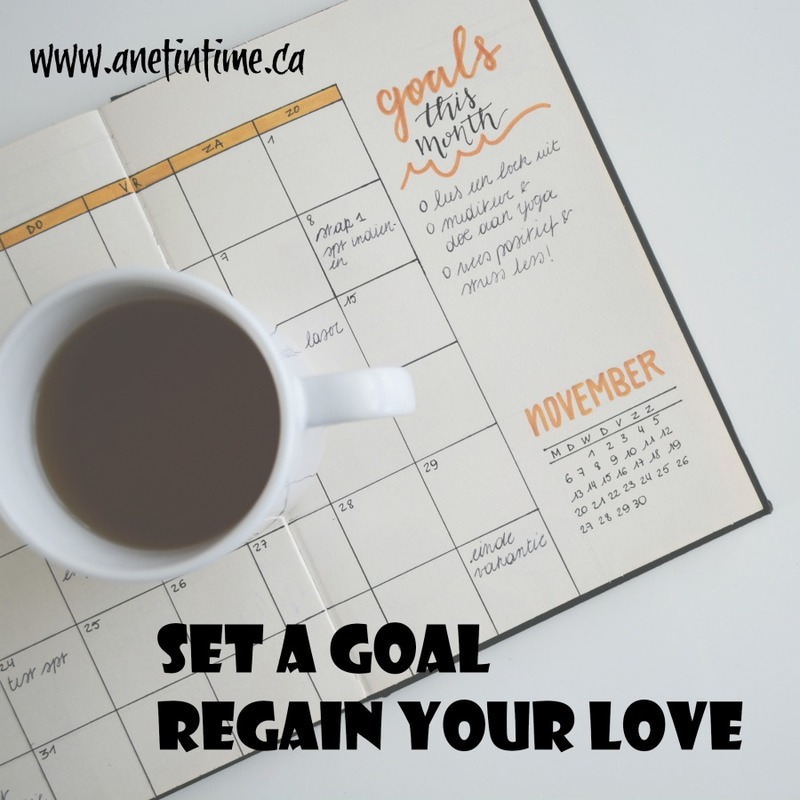 Set a Goal, Regain the Love. When a poet uses a noun in his verb, the poet isn’t thinking about the tree… he’s thinking about the colours changing, a child swinging, of whistling choruses, and safe havens for birds, of seasons passing as weathered leaves flies to the lonely honking of the winter geese. When a poet thinks of house she brings to mind sweet memories of overbaked pies, and voices raised in shock and smoke billowing as laughter fills a room at a stove forgotten. The gleaming black of feather falling from the sky that lifts the soul to consider angels in the heavens. The poet personalizes these objects he finds bringing them to life and soul, drawing in our hearts as we see the world through her eyes. Use those adjectives, show the world how you see it. The images we make are the anchor of our poetry. It gives our readers something to hold on to and those images will bring them back. Remember.. this imagery we give our readers isn’t just visual picture but a precise language the evokes any of the senses.. taste, touch, smell, sound. Consider this: The scared rabbit has soft brown fur. OR Plush velvet greets my scarred hands, chocolate hues fighting for freedom. Which sounds more inviting? Which gives you an image you can hold in your head? The use of sensory language is what makes the adjectives used in poetry so inviting. They help us see the world through the eyes of the poet. Drawing and holding us in. 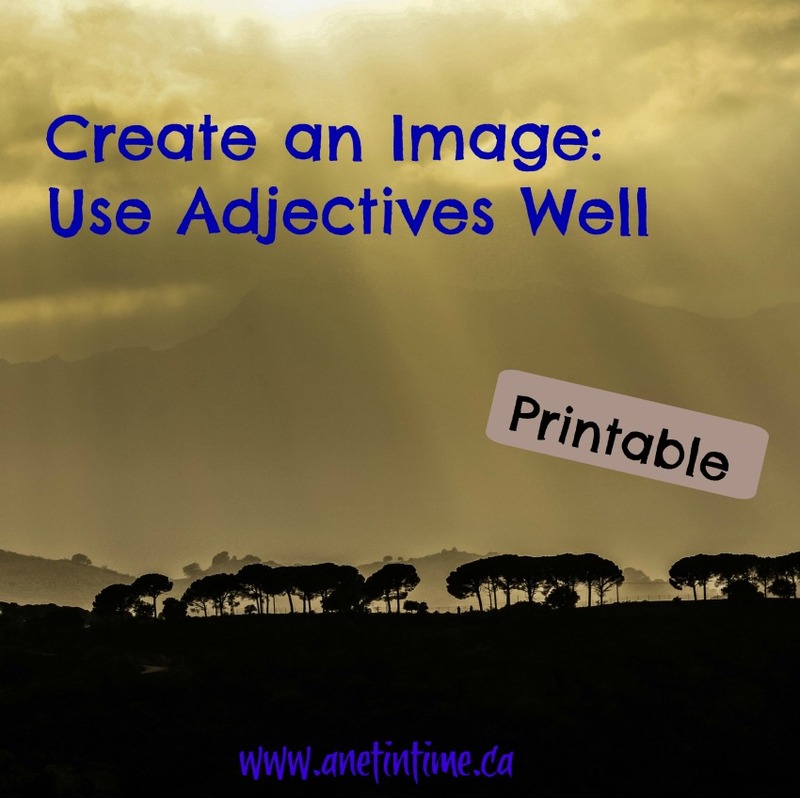 Use your adjectives well. Give them a purpose… Create an image. Would you like to practice this skill? If so, click here for a work sheet. Recently on a forum that I am part of, a gal mentioned that she “has lost the love of blogging”. Or at least in essence that’s what her comment seemed to say to me. People offered advise, which is well and good, but it got me to thinking. What does one do if they lose that love of blogging? Is there a way of bringing that love back? As I was reading in Pep Talks for Writers, I came across this chapter which spoke to my heart on this topic. When I struggle with blogging, wondering what I can write about, I find myself starting to set goals for myself. What can I blog about on Mondays, what love of mine can I share on Wednesdays, anything special I can come up with that fills a need in my heart, and perhaps might fill a need in the hearts of my readers? It’s amazing.. because it happens EVERY TIME. I feel inspired. I go ah…. Wednesday I need an art post.. what can I talk about? OH.. and Thursdays is my book study day …. and oh.. music, sharing music with others.. I gotta do that on Sundays, it’s a day of praise and worship. Having goals ignites my creativity. Having goals though leaves me with this question… what happens if I miss a week. Will my readers become unhappy? What if they miss me? What if missing me a week means they don’t come back? What if, what if? Cause you know? Life happens. It does. Kids get sick, symphonies need attending, husbands need loving, critters and laundry and weather… they all play a role in our lives and what gets done (or doesn’t). This creates a need for a plan if I get diverted, so what does one do? You know what else I’ve learned? People are OKAY if you miss a day, they are. Some might even ask “hey, you okay girl?” (which seriously is AWESOME). So again.. NO STRESS. Goals are still set, creativity is still inspired, but the end result is my love is rekindled. Regain your love in writing. (if indeed writing is a love of yours). Regain it through setting goals, seeing the creativity that brings as you find what you are passionate about, share that passion with your readers, but set that goal. 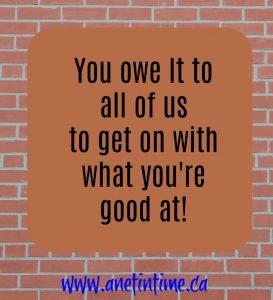 Even if it’s just 250 words a day that you can write about, and by the end week you have one article, or perhaps even two… it’s a goal worth pursuing don’t you think? A goal worthy of finding your love again? 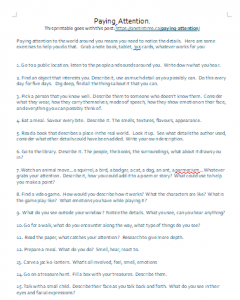 As always, I made up a simple sheet to help you in your goal making…your desire to find your love in writing, cause having a goal, setting your deadline… brings about the magic of loving your writing again. Really.. it does. 🙂 Download here. The last time I used this book, Writing Tools, I talked about how you should begin sentences with Subjects and Verbs. Today we’ll be talking about how you organize your words. One should order words for emphasis. In any sentence, the final punctuation acts as a stop. The slight pause in reading adds emphasis to the final word in the sentence, so minding where you place words in a sentence adds additional emphasis. For instance, let’s say there was a bombing at the school. Which would be better: Parents arrived at the school dressed in housecoats and business suits. OR Parents hurried to the school, arriving in their business suits and housecoats. Being left with the image of housecoats imparts the sense of urgency those parents would feel wouldn’t it? Sometimes people call this the 2-3-1 tool of emphasis (here’s an interesting article on that). The most important sentence comes at the end, the second most at the beginning, and the least important in the middle. Or simply put the best first and last, the rest in the middle. 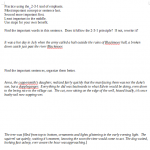 Follow this for sentences and for paragraphs, it will make your writing better overall. Practice your skills at using this principle. If you would like to follow along in writing tools, you can find it here on Amazon. Linked up at Encouraging hearts. Homeschool review crew. 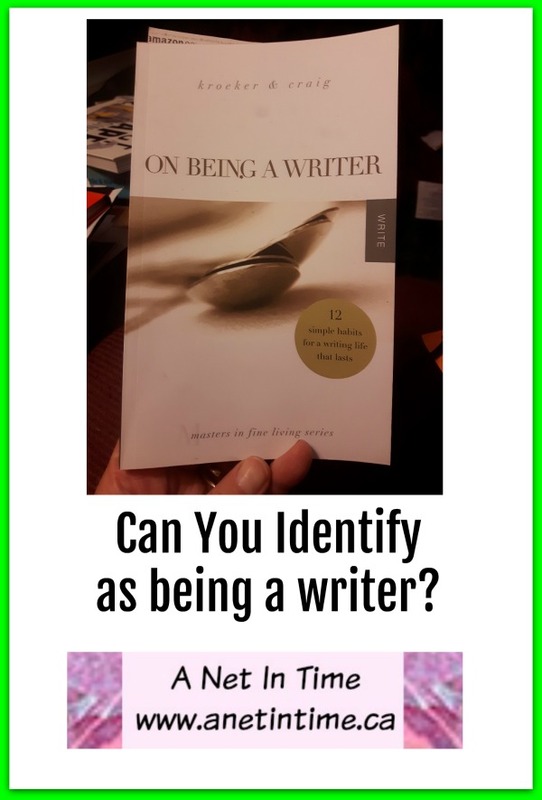 Writing … is it your Identity? What is my identity? 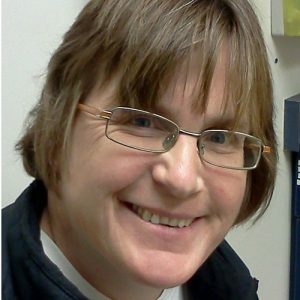 Do I identify myself as a writer? I have to admit, I find that a hard question to answer. GAH…I have such a hard time saying that. I can easily say I’m a poet. Writing poetry comes to me as naturally as breathing, so that I can do. I can say I’m a poet. So why I ask, why is it so hard to extend that thought and call myself a writer? I’ve had an article I wrote I did published in a small book. I write on my blog almost every single day. I love to put words to paper and I love to let word prompts spill out of me in the form of poems and thoughts. It’s FUN! You know what it comes down to? I read what others write and I think…boy… they did a great job on that. I could never match that. Never. See how they put that turn of phrase, see how they made the character come to life, and WOW..they had an awesome introduction to that review product..makes me want to go right out there and get it! And I don’t see myself that way you know? I don’t see anything I do as particularly awesome. Sometimes I see it as well done, or I conveyed what I hoped to. But nothing something that might inspire someone else in their writing journey. Now…if I could inspire someone in their faith journey.. that would very cool indeed! Wouldn’t that be just the very best thing? Perhaps if I knew I did that…then just maybe I’d see myself as a writer. If you’d like to know more about this book On Being a writer, you’ll be pleased to know that Amazon.ca or Amazon.com sells it.